Valeriu grew up in the countryside in an area where everyone was different, yet they managed to get along. He had lots of friends who looked different and spoke many languages. But when he was seven the family moved to a bigger town. Suddenly no one wanted to play with him anymore. Valeriu didn’t understand. He started crying and ran home to his mum. She stopped cleaning and sang him a song to cheer him up. 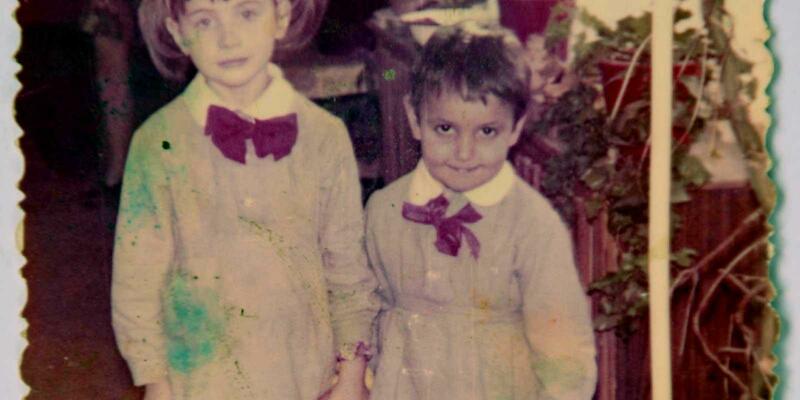 To Valeriu’s new neighbours, he wasn’t just an ordinary boy, he was a “dirty gyppo kid”. 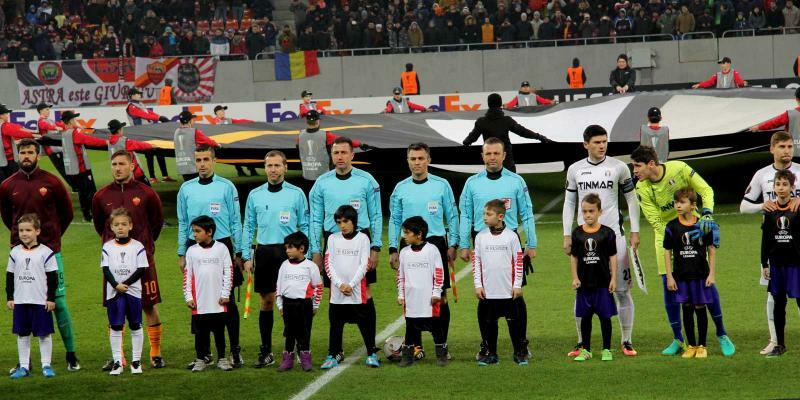 Even his stepfather, who wasn’t Roma, used to call him gyppo kid instead of Valeriu. The word gyppo was used by many to describe people from the Roma community, often as an insult. Valeriu’s mum worked hard in and outside the home, so that Valeriu and his two older stepsiblings would have a good life. “We were poor, but we always had clean clothes and never went hungry.” When the stepdad drank, he became violent. Valeriu’s Mother’s Day card to his mum. 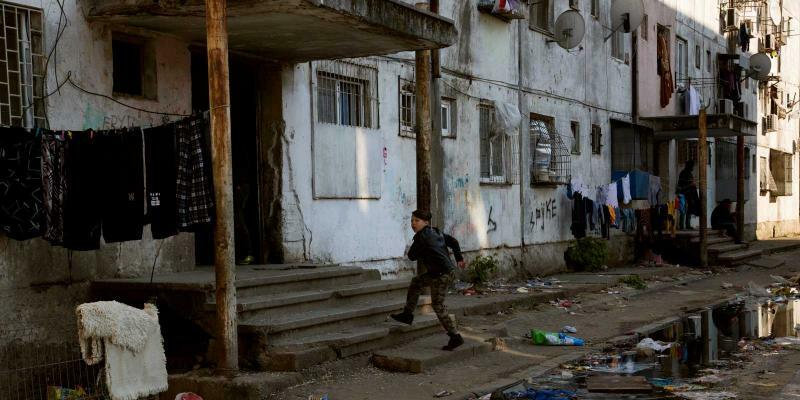 Valeriu soon realised that most of the parents in his new neighbourhood didn’t allow their children to play with Roma children. 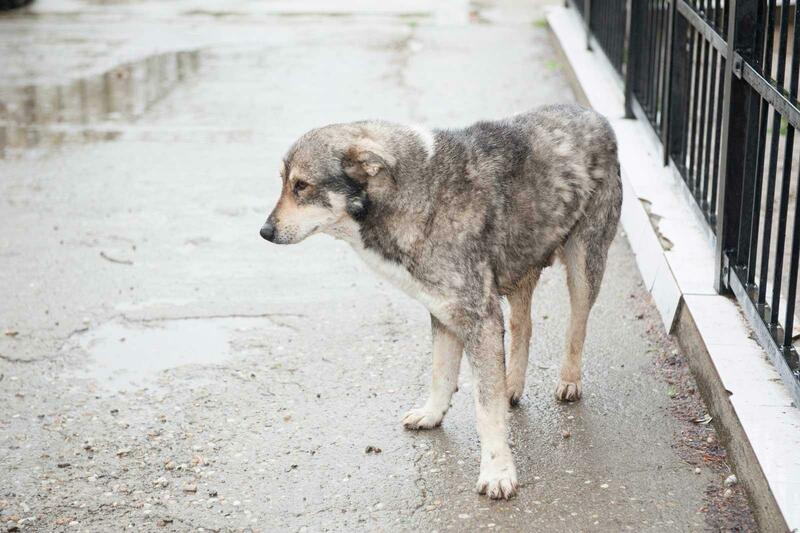 Valeriu also made a friend – an abandoned dog. 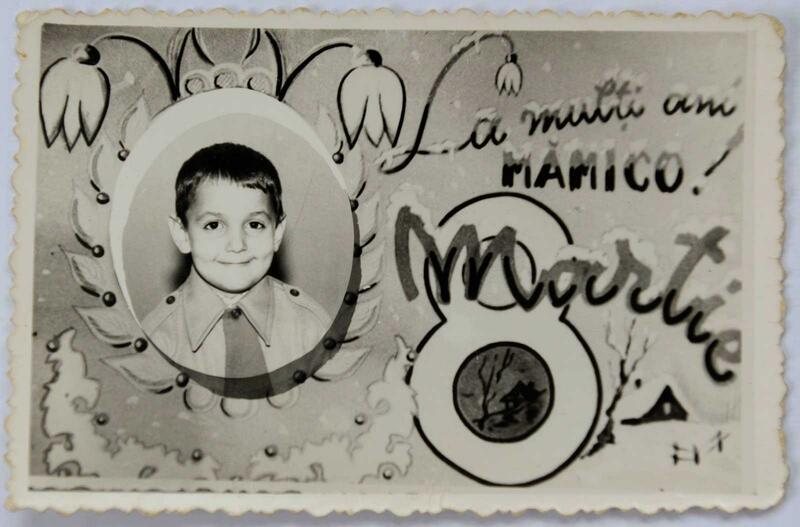 When Valeriu was 12, he fell in love with a girl whose parents didn’t like Roma people either. As a boy Valeriu extracted an infected tooth from an abandoned dog, that probably look as as this dog in modern day Bucharest. 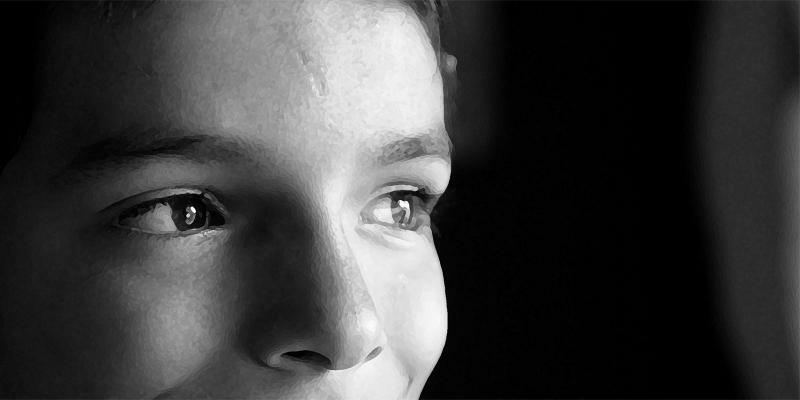 Through his action, Valeriu gained a faithful friend. 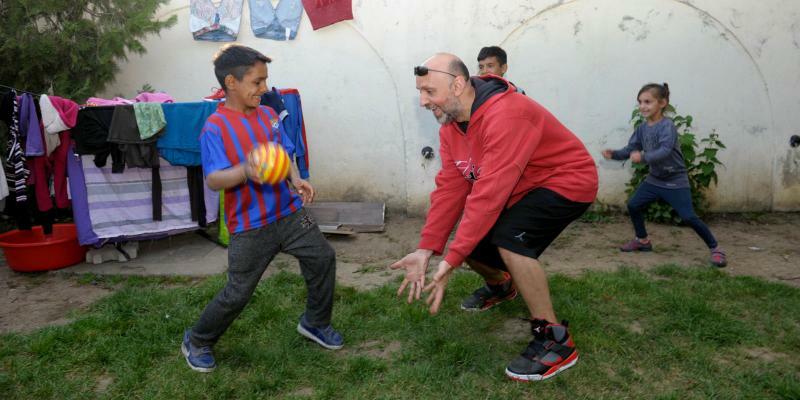 Valeriu actually prefers basketball to football, but the children in Ferentari and other parts of Bucharest disagree! Until recently, Valeriu had two jobs. From Monday to Friday he was working in Brussels in Belgium, at the European Commission on Human Rights. 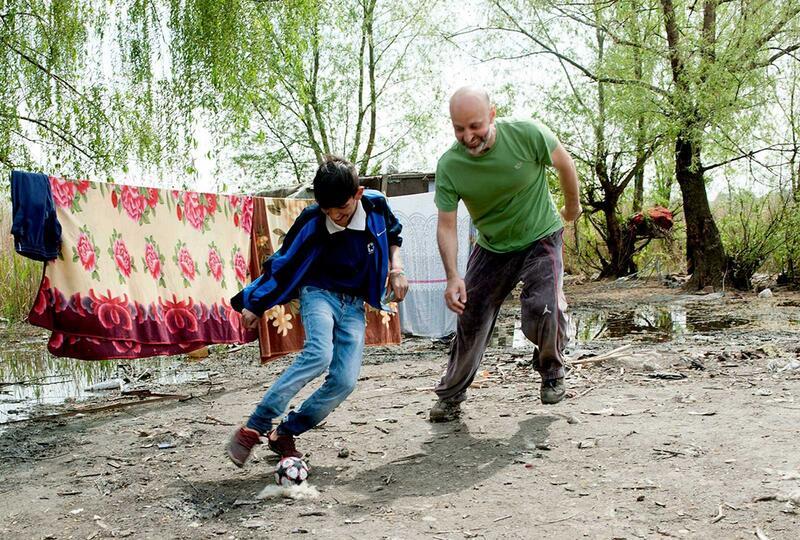 Valeriu had been appointed Special Representative of the Secretary General for Roma Issues. Every weekend, Valeriu went home to work at the Education Club and the sports center in Ferentari, together with his family and friends. “None of us got paid. My salary from the European Commission was enough. We just did what we could,” says Valeriu. Now Valeriu has decided to give up his well-paid position and come back home, to work full time on what he feels most strongly about. One weekend, Valeriu walks quickly through the Ferentari ghetto. When Valeriu launched a campaign against racism in football, hate crime cases dropped from 80 a week to zero! . Toto, 10, skilfully picks his way between the piles of rubbish on the street and jumps over puddles and broken bottles. When Toto and his friends premiered his new play at Romania’s biggest annual theatre festival, people stood up in the auditorium and applaud. 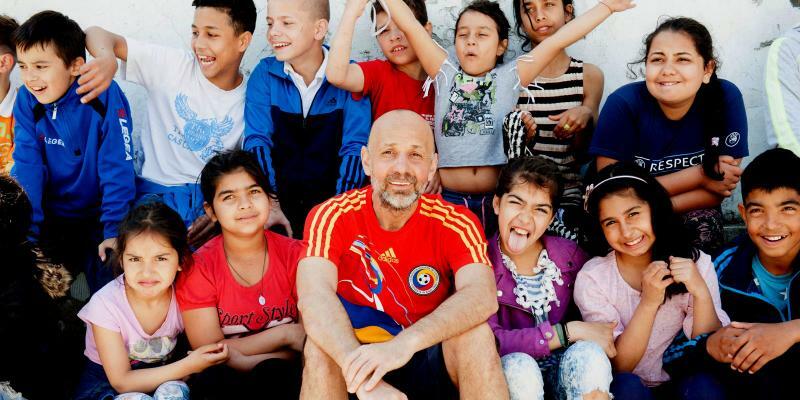 When Valeriu started a club for children in the ghetto, hardly any children were attending school there. 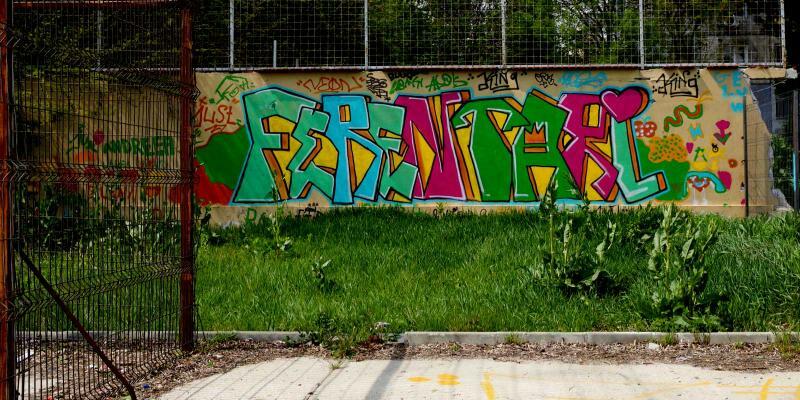 There aren’t many places to play in Ferentari. 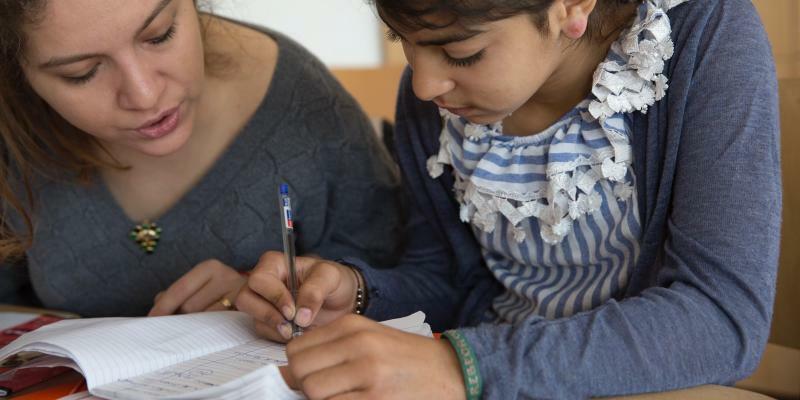 The Roma migrated out of India to Europe nearly 1,000 years ago.